In the 31 years since ABBA split up, Agnetha Fältsgok has avoided or made light of questions about her time with the world’s second bestselling band of all time. But last week, during an interview on BBC Radio 4’s Frontline, she opened up at last about the highs and lows of the superstardom she eventually shunned. Or so it seemed. She talked about breaking up with Björn, about how difficult it was for her to be on the road, about the experience of singing The Winner Takes It All – the song her ex-husband wrote about their divorce. But at the same time, she said nothing new at all. 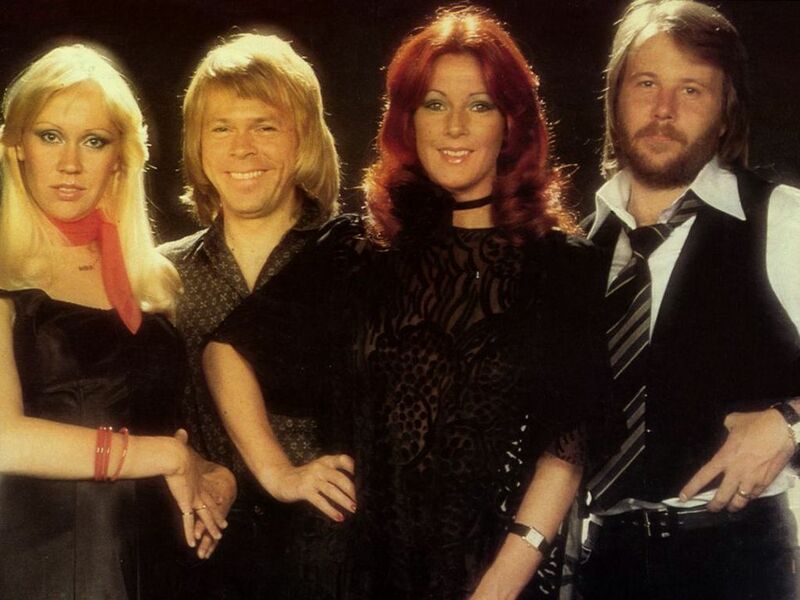 ABBA do reunite in my novel, Knowing Me Knowing You. It’s a dream that may never come true, but at least with fiction we can try to write between the lines. Between the lines of Agnetha’s interview there was a very different story going on. 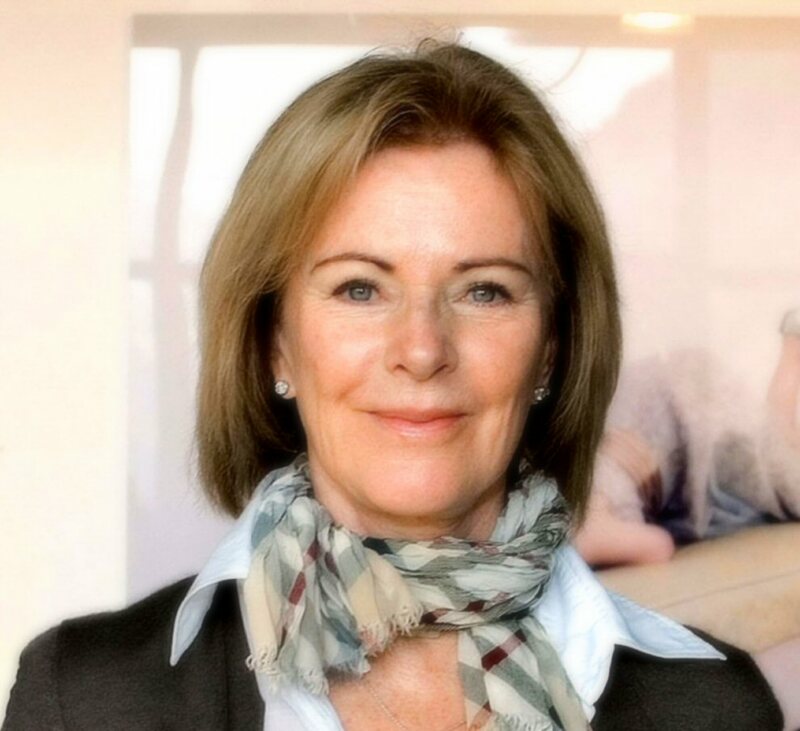 It’s hard to match up what she said earlier: “I think we would like it”, with her flat, firm refusal to even broach imagining singing in a room privately with Bjorn, Benny and Anni-Frid, which leads me to think that her excuses for not getting back together – separate lives, too old, no good reason – are yet more surface statements, and Agnetha isn’t letting anyone in at all. Her new album is simply titled ‘A’, a direct reference to her initial being used as part of ABBA. She’s taken it back, and it’s as if she’s saying that although ABBA still retain their epic popularity, her initial will never be linked up to B, B and A again in real time. There’s a mystery at the heart of this that may never be made public, but you can’t help but wonder if Agnetha’s lack of enthusiasm isn’t somehow linked to the other A in ABBA. 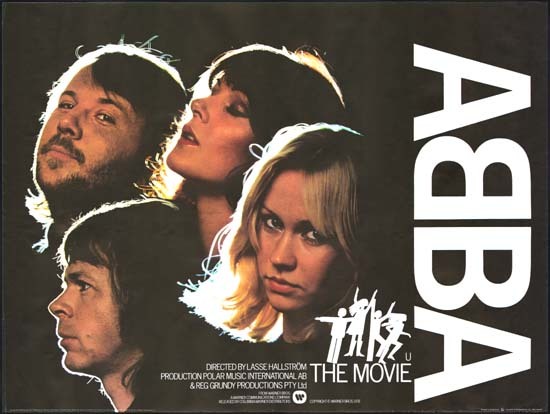 ABBA came to Ireland in 1979, when I wasn’t nearly old enough to go to a concert, so my parents wouldn’t hear of it. And anyway, the tickets sold out instantly and then became like gold dust. On the day they played, the then President of Ireland, Patrick Hillery, went on the most popular radio show of the time, The Gay Byrne Show, and appealed for tickets so his daughter could go to the show. She had a pair by 5pm. My friend, John, who lived in Limerick (I didn’t know him at the time, we only met as adults) remembers this, and remembers how disgusted he was, that the President would be able to use his power to get tickets like that, and when you think about it, Mr Hillery was being very cheeky indeed. I hope his daughter enjoyed the show. And maybe, if Bjorn, Benny Agnetha and Frida ever get back on a stage together, myself and John can go and see them play!